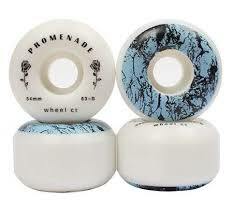 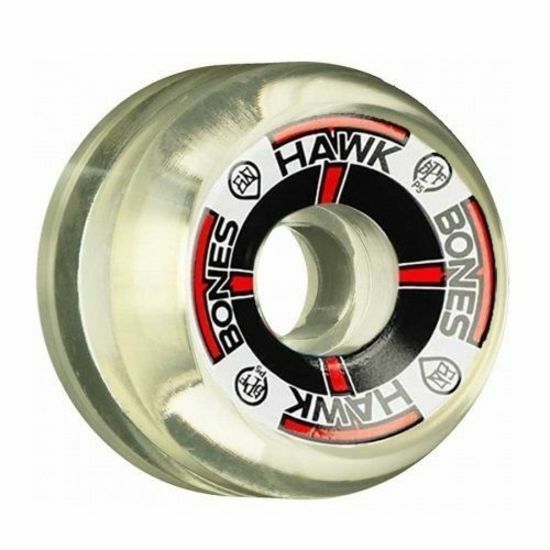 These brand new Chris Miller Bones Wheels wheels are high-quality and made to last. 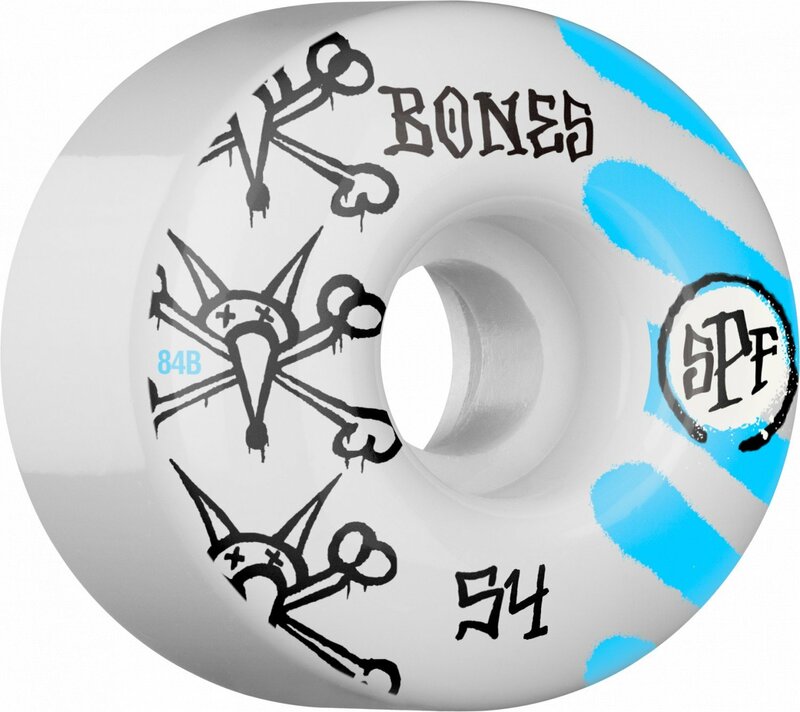 They measure 58mm in diameter and 84b in hardness, and will provide a smooth ride. 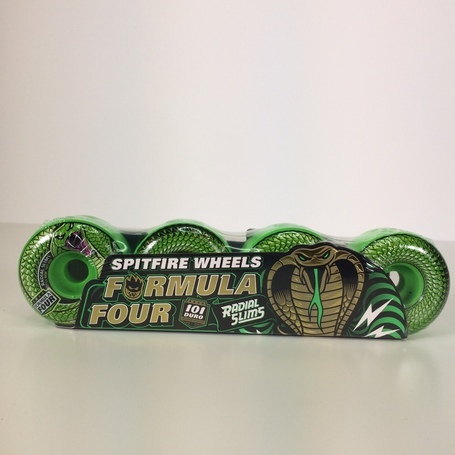 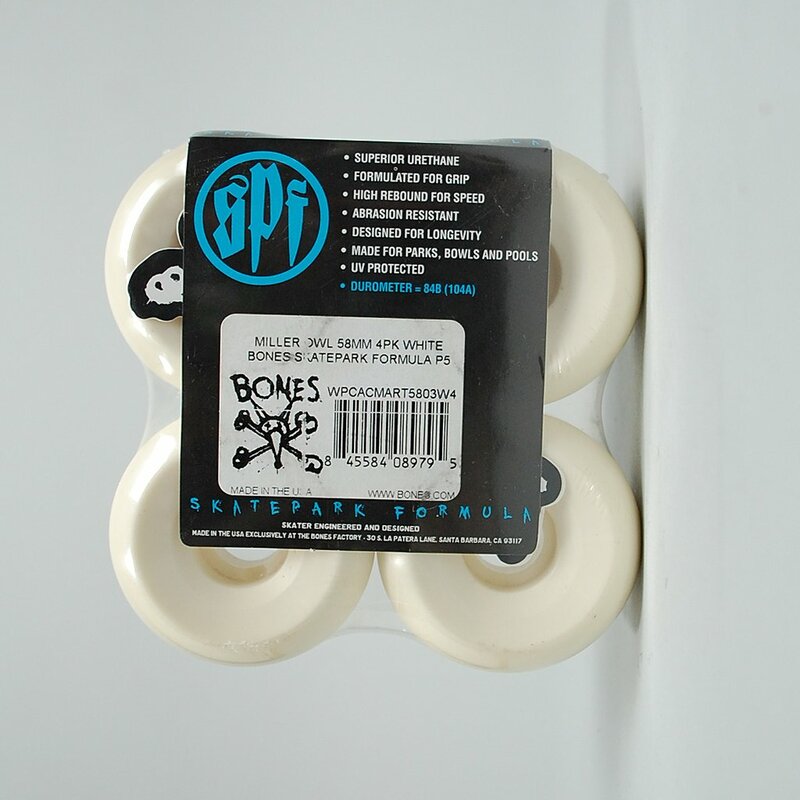 Bones Wheels SPF Owl II Skateboard Wheels are sold in (1) set of four (4) wheels.